The Twisters Club trains at the Strasburg Rec Center, located at 1932 Burton Street in Strasburg. Programs begin at age two and continue through high school. The aim of the Club is to provide a safe, effective environment in which the members can participate in gymnastics, cheer, and dance activities under the guidance of appropriately qualified coaches. Members can choose from recreational classes or competitive team programs. Each class is carefully constructed to motivate your child in a fun and progressive environment with the primary emphasis on safety and proper training methods for injury prevention and physical growth.SCHEDULE: Our members are encouraged to train throughout the year; however, membership can be postponed* and restarted as necessary. We encourage young athletes to stay as active as possible in order to compete in the competitive program. Recreational athletes can choose what months work best for their schedules. 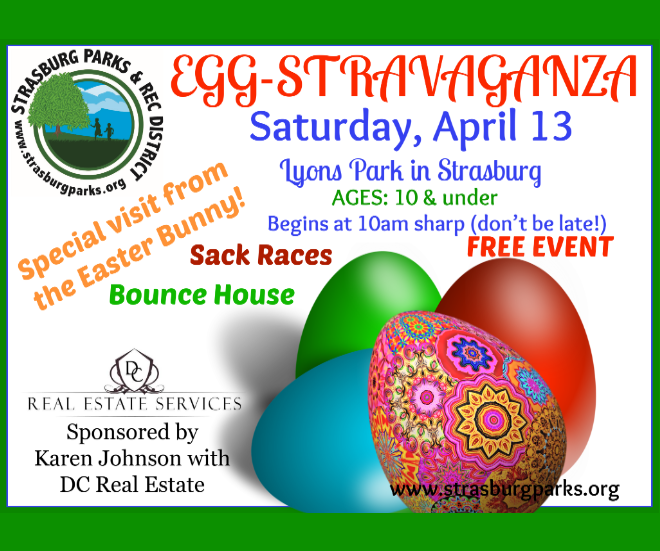 The Club is closed on federal holidays and during inclement weather (when Strasburg schools are closed). *To discontinue membership, you must cancel by the 15th of the month.MEMBERSHIP FEE: Twisters is a membership-based program. Payment is automatically applied each month. Sibling Discounts are available for families with multiple children enrolled in the program and scholarships are available (contact the office for details). Some classes are seasonal and will only accept enrollment based on sessions. TO ENROLL: Click HERE. You will have a one-time $5 registration fee to join the Club. Once you join, a Twisters staff member will contact you directly to discuss the options and times and get your child enrolled in the most appropriate class. A credit or debit card is required for enrollment. Questions? Call 303-622-4260.